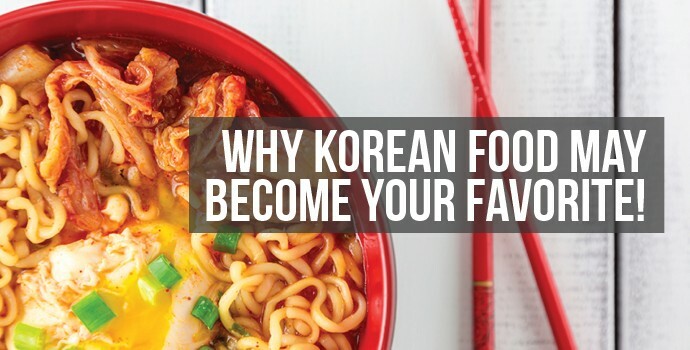 How well do you know Korean food? It’s amazing how you think you know something until you actually live it and breathe it. I found this to be very true during my time teaching English abroad in South Korea. I knew before arriving that Korean food is known for being very spicy. 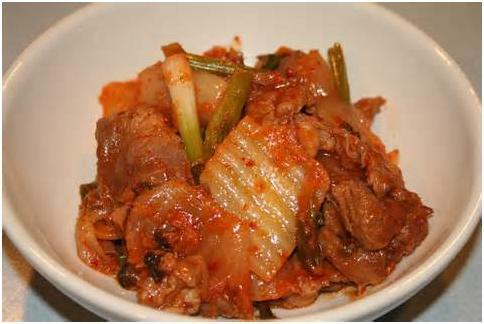 What surprised me was that, at almost any dinner, eight out of ten dishes were bright red from the abundance of gochujang, or chili pepper sauce, with which they were dressed. Like many foreign English teachers who dislike a lot of chili, I was thrilled to find bibimbap, a rice and vegetable mixture topped with a fried egg. This dish is also served with a dollop of red pepper sauce. However, since the rice and vegetables are to be mixed at the table, it’s possible to remove most of the chili sauce. I learned to love kimchi over time but often asked for an extra glass of water in restaurants in which I could dip each piece of kimchi, rinsing off most of the chili. What’s interesting, is that after living in and/or visiting almost a dozen countries, I still consider Korean food my favorite foreign cuisine! You won’t find odd things like chicken feet or a duck’s head being offered in Korea as you will in China, but some Koreans do eat dog meat. It is a traditional food eaten mostly by the older generation and is considered medicinal for its strength-building properties. Luckily, for those of us who think of dogs as beloved pets, dog meat is not a central part of Korean cuisine. Rice, soup and kimchi are the mainstays of almost every Korean meal, and I got so used to having hot soup two or three times a day that, when I returned to California, our cold breakfast cereals and sandwiches struck me as very odd. Koreans prepare rice in a surprising number of ways — grinding it into flour to make rice cakes, cooking it with chicken stock until very soft to make a delicious porridge, and even purposely scorching it and eating this scorched rice as a crunchy snack or reconstituting it with water to make a sort of soup to eat at the end of a meal. Some foreigners tire of the mostly rice and noodle-based dishes, but there are also fish and meat dishes such as cham chi chigae, which is a rich tuna soup, and sam gyae tang, a whole chicken simmered with sticky rice, ginseng and chestnuts. For vegetarians, tofu is available fresh from the tofu factory at most supermarkets. In addition, there is an amazing variety of vegetable dishes including exotic roots, greens (some of which are harvested from fields at the roadside) and different types of seaweed. Meals are often finished off with fresh fruit. 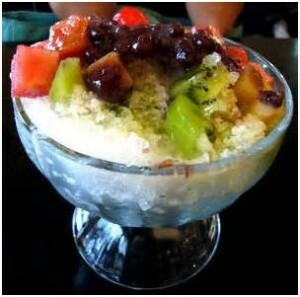 Fruit is used to top a favorite summer sweet called pot bing su, a colorful concoction of shaved ice, red beans, fruit, rice candies and roasted soybean powder. I think of it as the Korean counterpart to our ice cream sundae. I bought an ice shaver my first year in the country and threw a pot bing su party for some of my colleagues. Are you hungry yet? 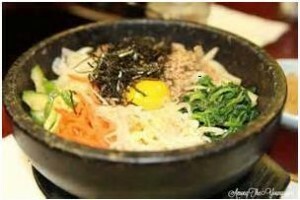 Korean food takes some getting used to, but I found, during my three years there, that if I ate mostly the traditional diet of vegetables, seaweed, hot soup, pickled cabbage and lots of tea, I almost never got sick. Also, as I pointed out earlier, Korean food has become my very favorite. 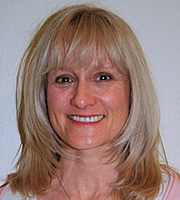 I highly recommend trying it first hand for your TESOL journey. For more information on how you can embark on this adventure, check out our Expat’s Guide to Teaching ESL in Korea. 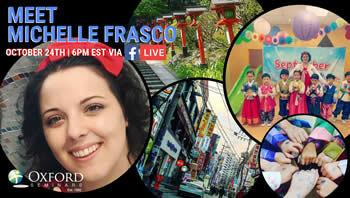 Ready to start your adventure teaching English in South Korea, and many other great ESL teaching destinations?